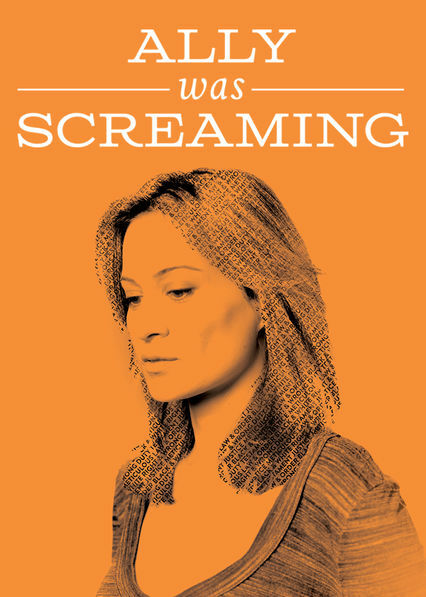 Here is all the information you need about "Ally Was Screaming" on Canadian Netflix. Details include the date it was added to Netflix in Canada, any known expiry dates and new episodes/seasons, the ratings and cast etc. So scroll down for more information or share the link on social media to let your friends know what you're watching. Still want to watch it? Try looking for 'Ally Was Screaming' on Amazon.ca . Two nice guys vow to do all they can to keep their late friend's winning lottery ticket out of the wrong hands. But there's one glaring obstacle.